Learn more about how Tia is changing the future of healthcare by providing the most effective and efficient virtual clinic. 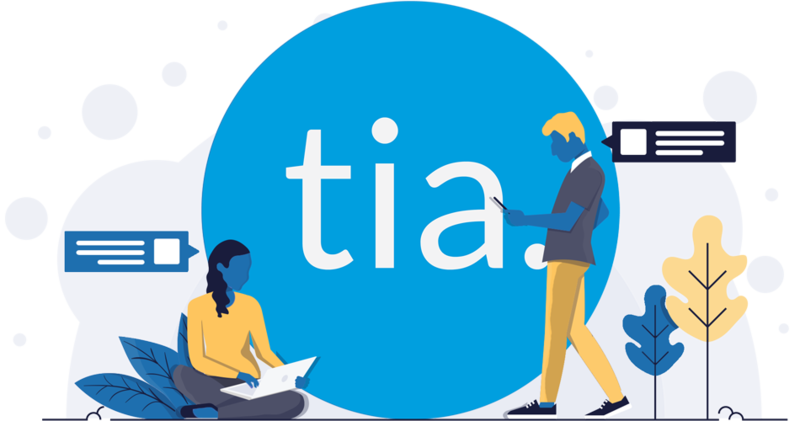 With Tia, you can easily book an appointment from anywhere using the Tia Health app or through our website Tia Health. To get started, all you need to do is click Book Now or download the app below! Tia knows which doctors are best for you based on your symptoms. Simply follow the booking steps to get a virtual appointment with a doctor that is best suited to you. Choose whether you wan to speak with a doctor via video or phone call, then pick who the appointment is for - yourself or a family member. Search or choose your symptoms and a list of the best doctors available will be shown to you along with their prices and availability. Sit back and relax until your scheduled appointment time. We will send you a notification when your appointment is about to start. 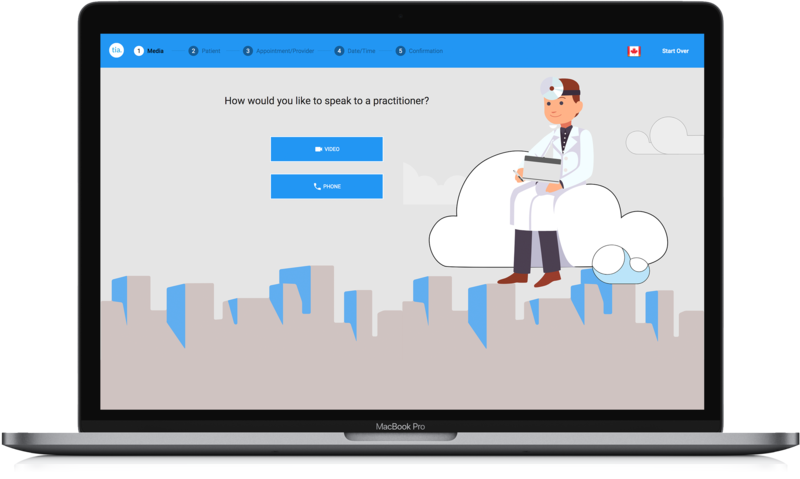 Connect to the doctor of your choice and they will be able to provide with the medical advice and help you need to get back on track and feeling better! Have ease-of-mind knowing that your personal information is safe and secure. Consultations are entirely private, encrypted, and protected by industry leading cyber security measures. Our doctors can provide prescriptions, sick notes, requisitions and more. With the help of our pharmacy partners you get free prescription delivery to your home, or office. View your appointments, medical documents,past visits, and more, all in one place with the free Tia Health App, or through our portal - Login. Whether you're sick today, or looking at preventative care to stay healthy, Tia is always here to help.